Quicken Loans will run a 60-second spot in Super Bowl LII. 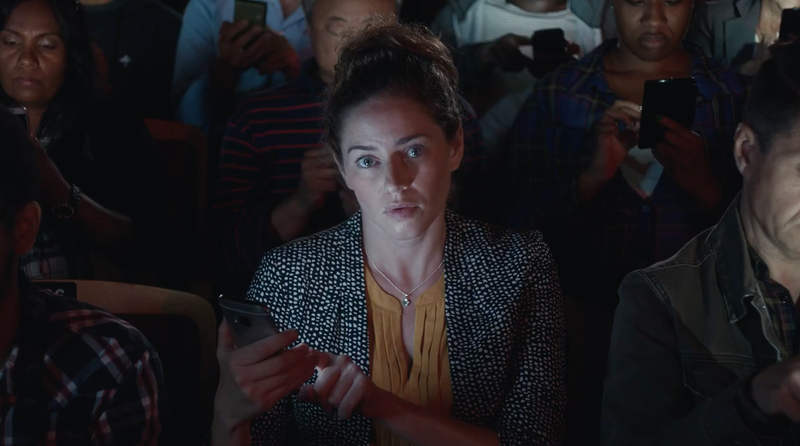 Quicken Loans is returning to the Super Bowl after sitting last year out, once again promoting its Rocket Mortgage app with a 60-second spot in Super Bowl LII. Quicken Loans made its Super Bowl debut in 2016 with a spot from Minneapolis agency Fallon that was part of its “Push Button, Get Mortgage” campaign. The brand partnered with the Brooklyn and Birmingham offices of Huge on this year’s ad, which will run sometime around the middle of the second quarter. Quicken Loans looked at “over 100 ideas” during a jump-ball pitch process back in June before settling on Huge, CMO Casey Hurbis, who joined the company in that role last April, explained. Early in the process, Quicken Loans decided to go for a 60-second ad. It also decided early on not to release the ad ahead of the game. The new campaign will continue to roll out next week and will also air during the 2018 Winter Olympics, as the brand utilized a bundling offer from NBC for the two sporting events. The new creative will continue the theme of how Rocket Mortgage can help simplify the complex and intimidating mortgage-buying process from the brand’s current “Mortgage Confidently” campaign, but with “more smiles and comedic delivery,” Hurbis said.